Warm up this winter by moving your body with us! Yoga and meditation are popular practices that increase health and a sense of wellbeing. We are offering a variety of mind and body programs to provide a safe and welcoming environment for sharing with our community. Come learn with us and take home some simple yet effective practices you can use every day. Kanopy has scores of videos about Yoga from origins and biopics to practical instruction. With over 1300 titles, Let Hoopla enrich your Yoga practice with sound, study material, and instruction. 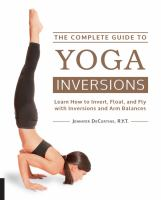 Browse and check out one of over 28 Yoga eBook titles on OverDrive! RBDigital has current and back issues of Yoga Journal along with thousands of other titles. Try these resources. 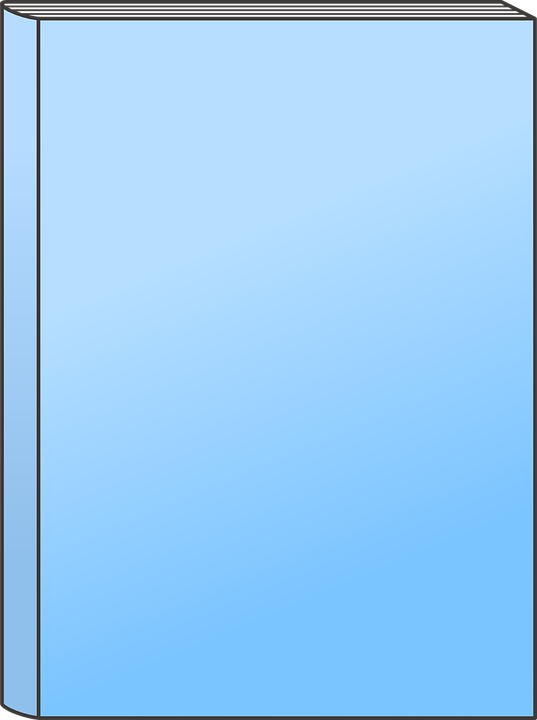 (You may need to login with your libray card).